Posted May 17th, 2018 by Matt Doll. On Wednesday, Governor Mark Dayton announced his veto of HF 3280, a bill that would have taken major steps backward from protecting wild rice and clean water in Minnesota. The bill was intended to prevent the Pollution Control Agency from enforcing a rule on sulfate pollution in wild rice waters, ignoring sound science, Minnesota’s clean water needs, and the health of our communities and our state grain. The health of wild rice serves as a natural early warning for water pollution and is fundamental to the culture and well-being of the Ojibwe bands in Minnesota. Unfortunately, it has been in severe decline for decades. Much of this decline is due to sulfates – chemical compounds that flow into our lakes and rivers from mining, heavy industry and municipal wastewater plants. The data show that wild rice begins to decline as the concentration of sulfate rises. The key threshold for healthy growth is 10 parts per million – at that level of sulfates, the wild rice will not grow. In 1973 Minnesota adopted a rule to keep wild rice waters at sulfate levels of under 10 parts per million – but that standard has largely gone unenforced. Under pressure to take action, the Pollution Control Agency recently attempted to develop a rule that would set a different sulfate standard for each body of water using a formula. But an administrative law judge rejected that rule because it was both unworkable and less protective than the 1973 rule, and ordered the PCA to enforce the uniform standard. HF 3280 was written to send the PCA back to the drawing board on the rule in order to prevent the agency from finding a sulfate solution. It would have nullified the 1973 rule and forced the PCA to ignore established studies – already conducted and paid for by Minnesota tax-payers – that offer a way forward on protecting wild rice. In so doing, it would have put Minnesota in violation of the Clean Water Act. The driving force behind the legislation is the notion that using the wild rice rule to control sulfate pollution would be prohibitively expensive for Minnesota’s iron mining industry. But the bill’s head-in-the-sand approach of ignoring sound science would have taken our state backward on finding a lasting, workable solution. We thank Governor Dayton for his veto of this harmful bill, and we ask that he again reject this legislation if it appears tucked into one of the Legislature’s massive omnibus bills. The best way to balance the needs of communities, industry workers, and the health of our waters is not to shut down science, but to use the science as a starting point to fix the problem. Minnesota should invest in researching technologies and practices that can create win-win solutions for wild rice protection. Our state should take the lead in innovation for ways to reduce water treatment costs for businesses and municipalities using the best science possible. We are encouraged by the United Steelworkers’ call for all parties to “unravel these complex problems and move forward with a solution that allows everyone to prosper.” We look forward to conversations with all stakeholders on how best to protect Minnesota’s precious wild rice, the strength of our economy, and the health of our communities. Office space available in MEP’s building! 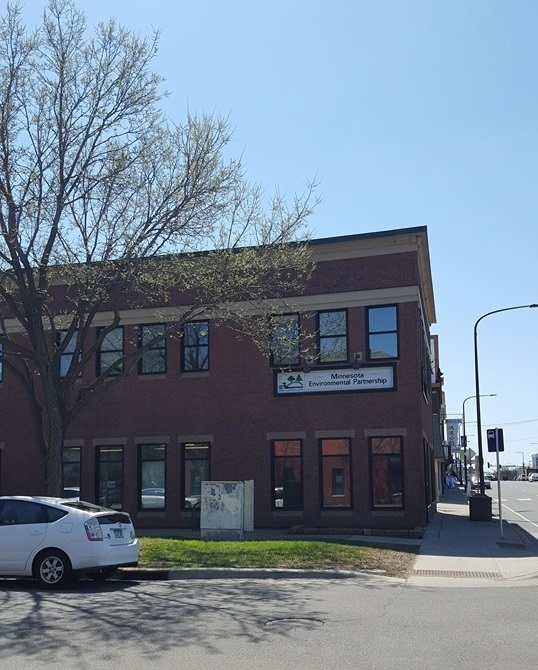 Is your organization in the market for a convenient, comfortable office space in St. Paul? The office suite above MEP’s office at 546 Rice Street is available for lease! The approximately 2200 square ft. space is ideal for a small to midsize nonprofit organization, featuring a kitchen and break area and offstreet parking. Located in the Capitol-Rice Street neighborhood, it is also within three blocks of the Capitol complex and across the street from the Women’s Building. It is also positioned along bus routes 3, 62, and 67, and a two-minute walk from the Green Line. And perhaps best of all, the new tenant would have good neighbors in MEP’s staff! Please contact Matt Doll at matthew@mepartnership.org if interested. 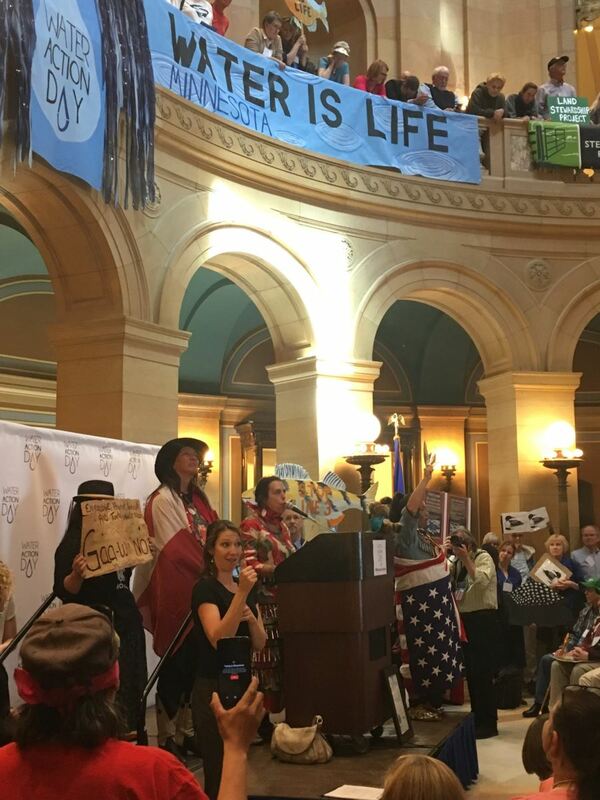 (From MEP Loon Commons Blog) — More than six hundred Minnesotans gathered on Wednesday, May 2 at the State Capitol with a critical demand for lawmakers: take action to protect Minnesota’s waters. Hundreds of attendees spoke out on their water concerns, but were united by the belief that the Legislature should work to strengthen – not roll back – Minnesota’s environmental protections. The day began at Christ Lutheran Church near the Capitol, where attendees had breakfast and learned about water issues facing Minnesota. Experts from groups including WaterLegacy, Land Stewardship Project, Friends of the Mississippi River, and the Minnesota Environmental Partnership presented policy briefings throughout the morning. The film Troubled Waters was screened in the sanctuary. Throughout the day, participants shared their concerns in over 140 meetings with legislators. Dozens of students and youth met with members of Governor Dayton’s administration to discuss their water and environmental priorities at the Capitol. >>Read More. 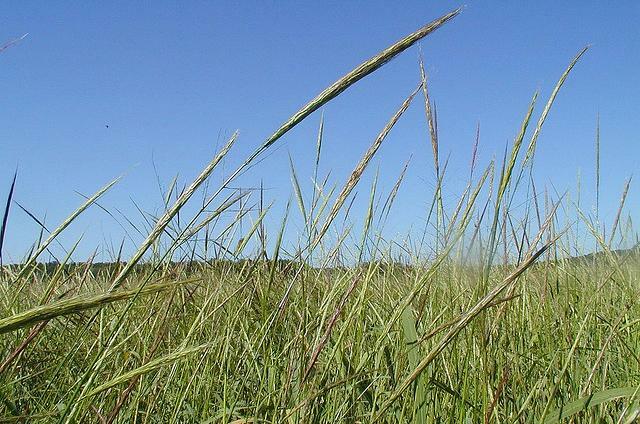 (From MPR News) — Kernza is a potentially revolutionary grain — a self-sustaining, climate change-fighting wheat that can boost soil and water health and keep carbon locked in the ground. But it’s also a pain to grow. It can be hard to process and even harder to convince farmers to plant it. 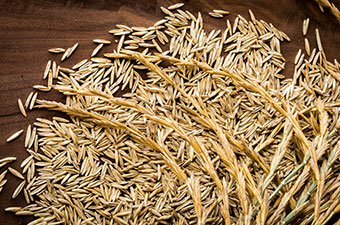 While it’s found its way into artisan breads and other niche foods, Kernza could really use a high-demand consumer product to ignite the mainstream market and get farmers energized to grow it. Something like beer. >>Read More. (From Duluth News Tribune) — Exceptions to an administrative law judge’s recommendation that the Enbridge Line 3 replacement pipeline follow the existing route across Minnesota were filed with the Minnesota Public Utilities Commission Wednesday. 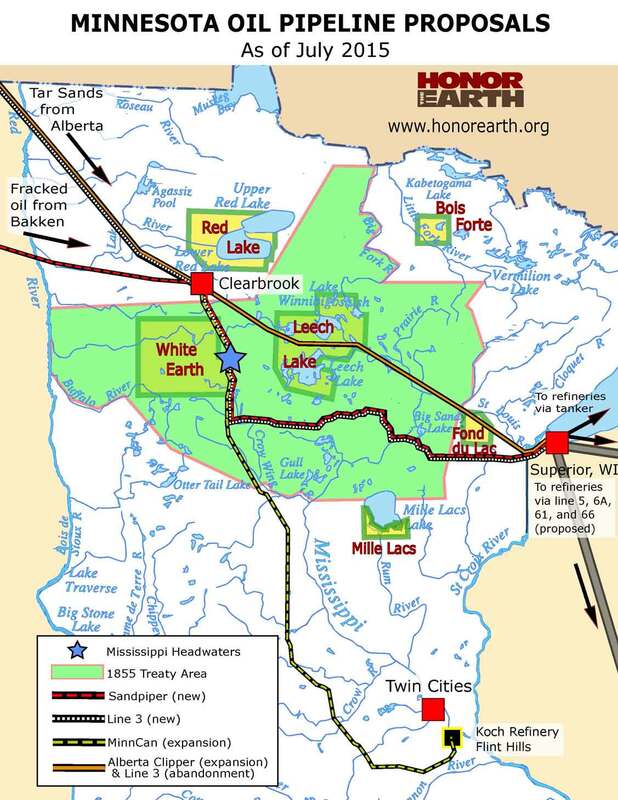 Enbridge and several northern Minnesota bands, including the Fond du Lac Band of Lake Superior Chippewa, pushed back against the judge’s non-binding recommendation filed last month that called for the route to pass through two reservations — Leech Lake and Fond du Lac — instead of around them, as Enbridge had proposed. These exceptions are the last regulatory filings before the PUC is scheduled to vote June 21 on whether to approve the contentious oil pipeline. >>Read More. 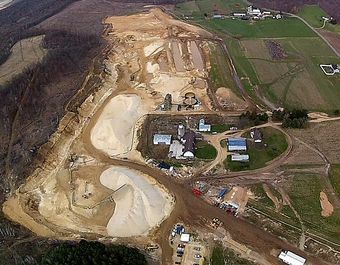 (From Star Tribune) — Attorneys for Winona County and a sand mining company clashed in court Thursday over the legality of Minnesota’s first countywide ban on frac sand mining. Saying the county’s two-year-old ban is unconstitutional and an illegal “taking” of a private property owner’s rights, attorney Christopher Dolan for Minnesota Sands argued before the state Court of Appeals that the ban should be overturned. >>Read More. Help sustain MEP’s work. Donate today! 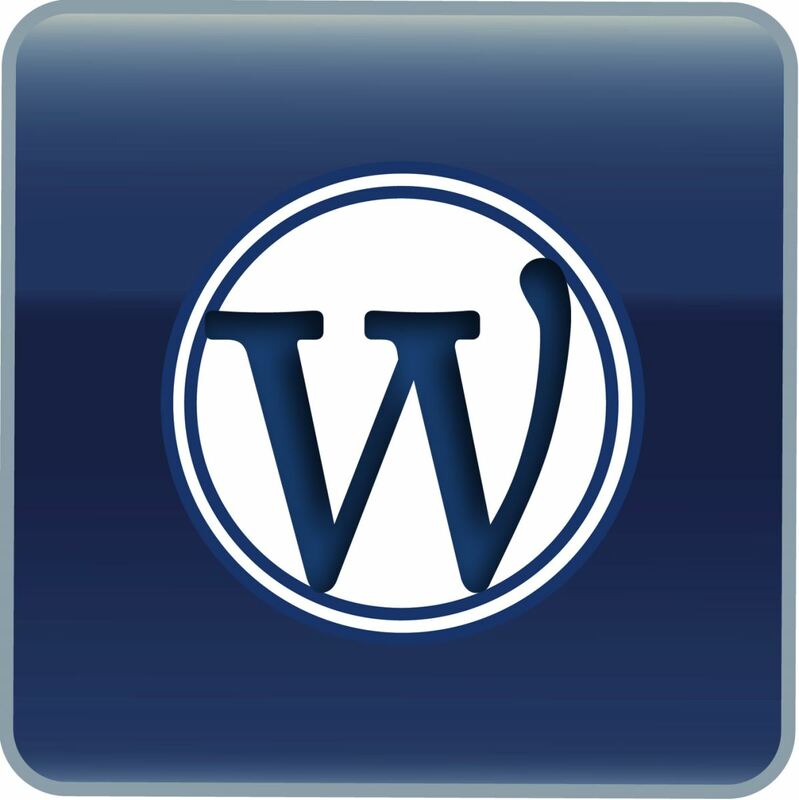 Do you appreciate our coverage of environmental and conservation issues? You can help sustain MEP’s work with a donation. Your support will help MEP continue educating decision-makers and Minnesotans throughout the state about important issues that impact clean water, clean air, and land conservation. Contributions also provide the financial backing we need to help organize the advocacy efforts of our 70 member organizations and take action through public organizing, media campaigns, lobbying, and research. Weekly Environmental Trivia – Answers Below Job Postings! 1. What two chemical elements form sulfate? 2. The pH of a solution refers to its concentration of what type of ion? 3. What are the five most prevalent greenhouse gases in Earth’s atmosphere? Trivia Answers: 1) Sulfur and oxygen. 2) Hydrogen ions. 3) Water vapor, carbon dioxide, methane, nitrous oxide, and ozone. Did you receive the Environmental Insider from a friend? Subscribe here! The Minnesota Environmental Partnership (MEP) is a coalition of more than 70 environmental and conservation organizations working together for clean water, clean energy, and protection of our Great Outdoors.